100+ Dog Breeds with info that covers their personalities, appearance, energy level, trainability, and more. Learn more about your furry friend now! Find 18+ Categories about each breeds personality, appearance, Energy level, training ability, and more in our dog breeds A – Z section. Check it out now! 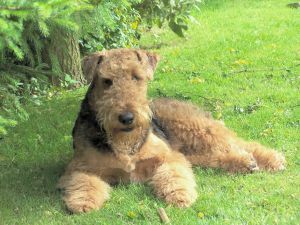 18+ Categories all about the Airedale Terrier including information about their personality, appearance, Energy level, training ability, and more. Check it out now! 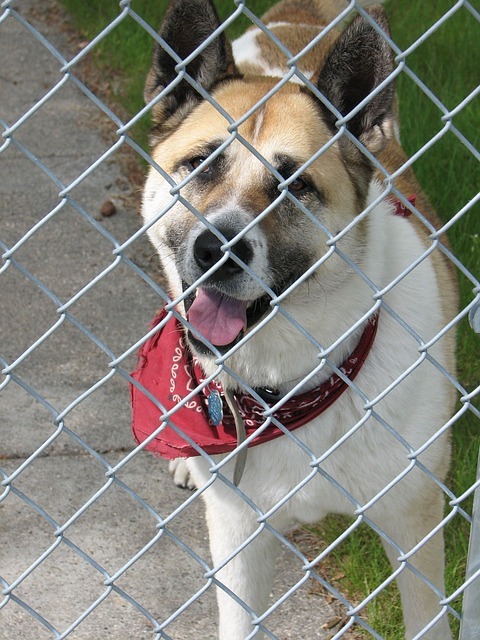 18+ Categories all about the Akita Dog Breed including info about their personality, appearance, Energy level, training ability, and more. Check it out now! 18+ Categories all about the Samoyed dog breed including information about their personality, appearance, Energy level, training ability, and more. Check it out now! 18+ Categories all about the Pug dog breed including information about their personality, appearance, Energy level, training ability, and more. Check it out now! 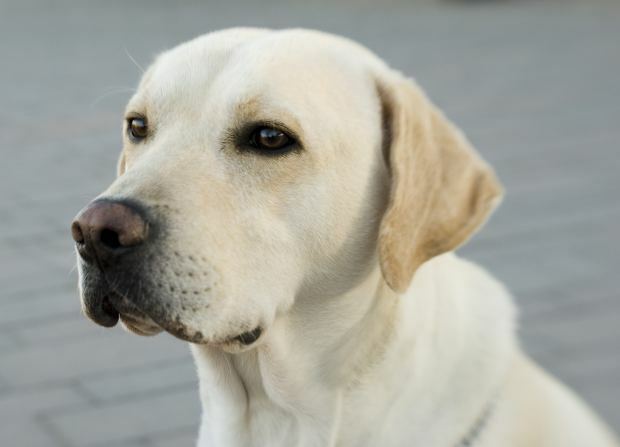 18+ Categories all about the Labrador Retriever breed including info about their personality, appearance, Energy level, training ability, and more. Check it out now! 18+ Categories all about the Alaskan Malamute including information about their personality, appearance, Energy level, training ability, and more. Check it out now! 18+ Categories all about the Chihuahua including information about their personality, appearance, Energy level, training ability, and more. Check it out now! 18+ Categories all about the Siberian Husky dog breed including information about their personality, appearance, Energy level, training ability, and more. Check it out now! The Dog Word search results. 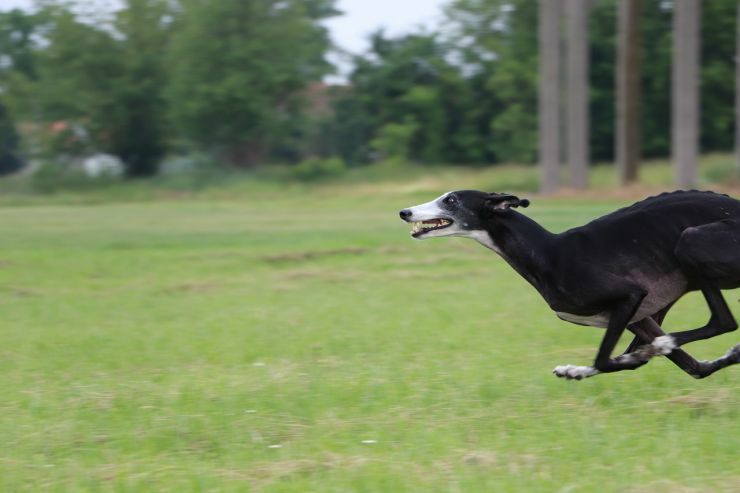 Learn all about Lure Coursing Field Trials including how to compete and what the coursing and judging is like. 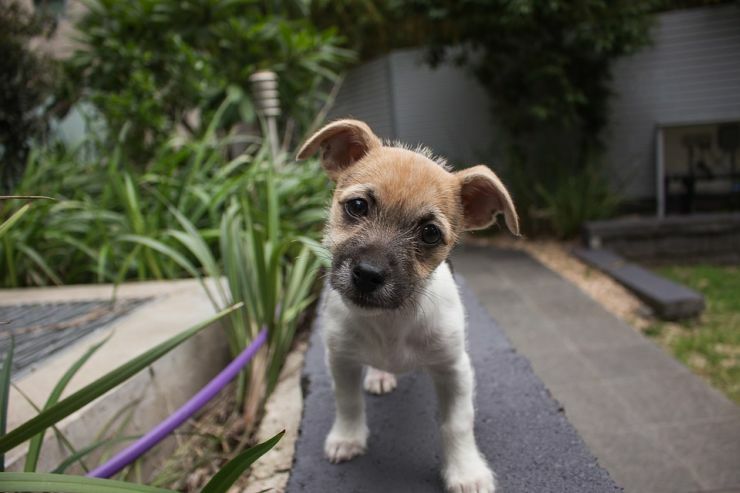 Housetraining a dog or a puppy is not difficult but it is a necessity, and we have all the info you need to be successful at it. 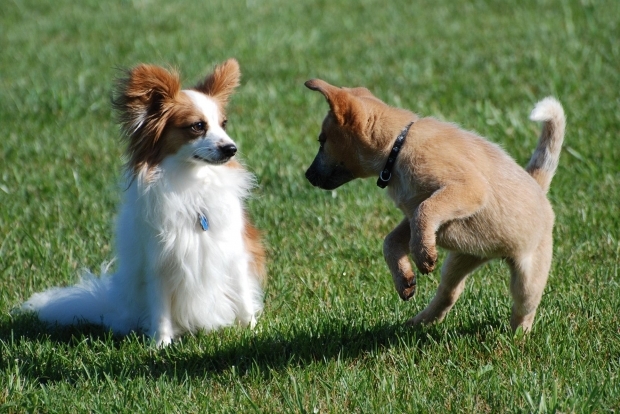 Positive dog training is all about using non aggressive or non violent techniques to train your pooch. 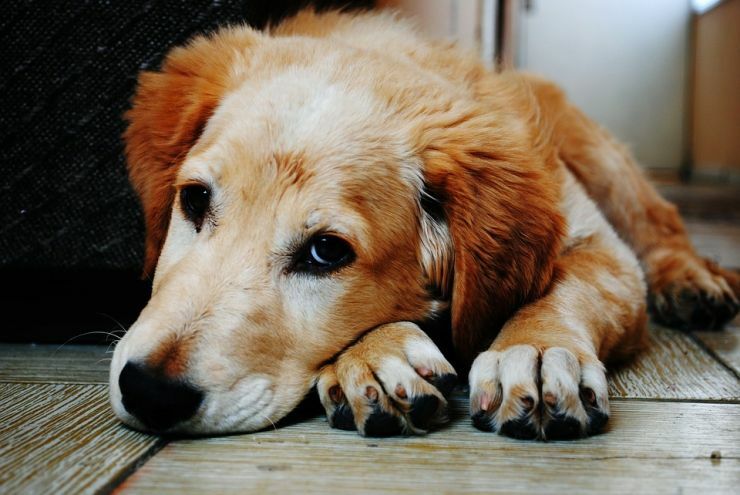 Teach your dog the no command and feel confident using the word "no" and expecting results. 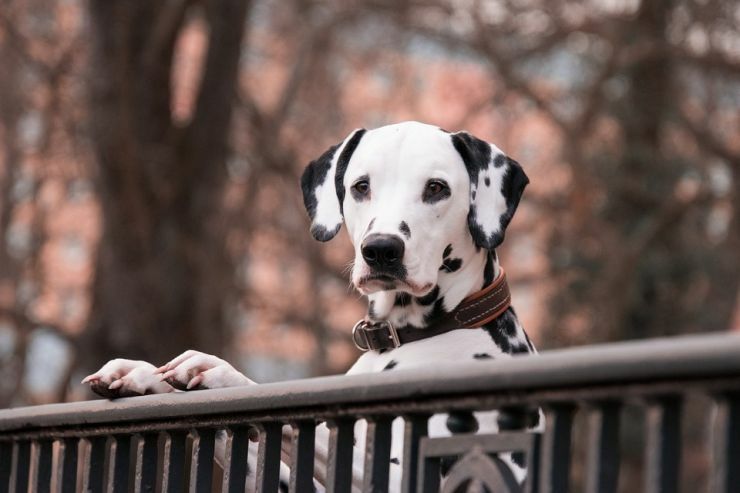 Dog pad training is not difficult if you have the time and use a few of our helpful tricks. 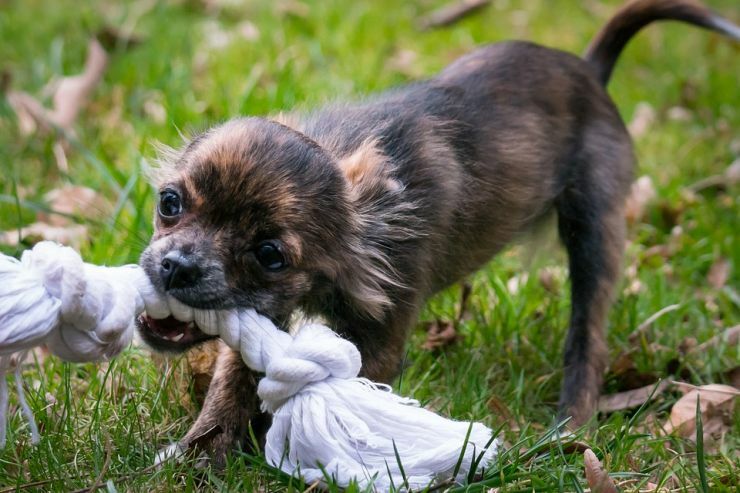 Establish rules of engagement for tug of war and all dogs will enjoy a fun, safe game with you. 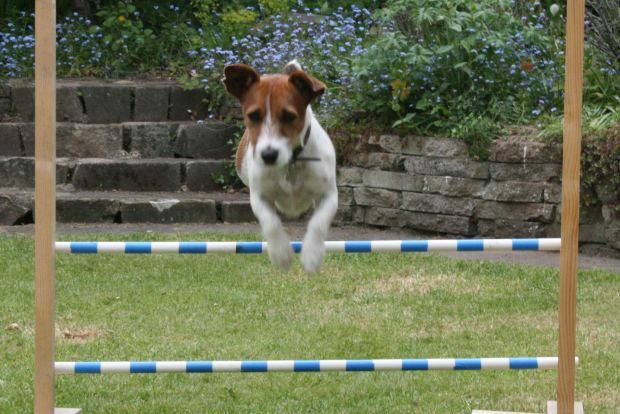 All about dog agility training including course descriptions and links to competitions. Find out all you need to know about dog training including learning the basics, commands, and games. 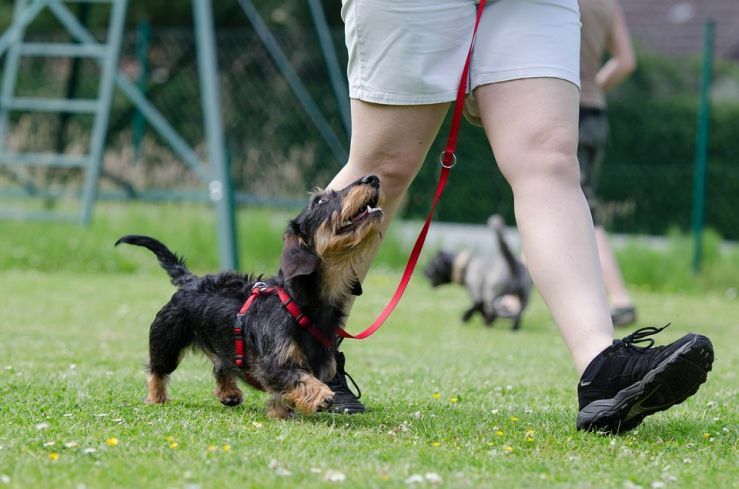 Socialization is all about ensuring your dog gets the proper exposure to other animals and people from an early age to prevent unwanted behaviour. 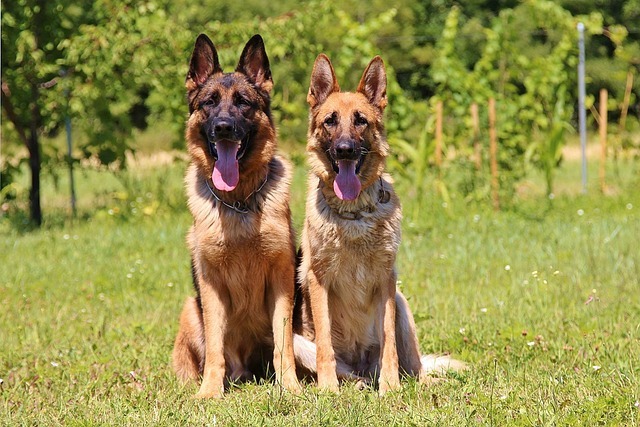 7 Dog groups are recognized by the Canadian Kennel Club (CKC) and the American Kennel Club (AKC). Find out all about them here!